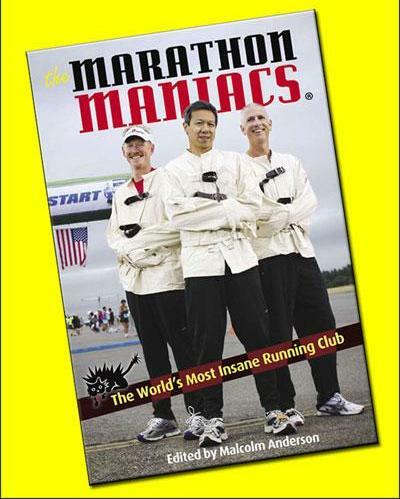 The Marathon Maniac running club wrote a book and are having a book signing Saturday, February 25th form 12 to 2pm! Fleet Feet is really proud and excited to host this event. There will be books available for sale at $19.95. ATTENTION: Books for sale are cash or check only! There is a Keybank with an atm across the way from Fleet Feet. There will also be a Kitty a massage therapist giving free massages while you wait to get your book signed. A sign up sheet will be available for massages. You don't want to miss this!